Spruce up your greeting cards with our new exciting Scodix Foil and Sense finishes! 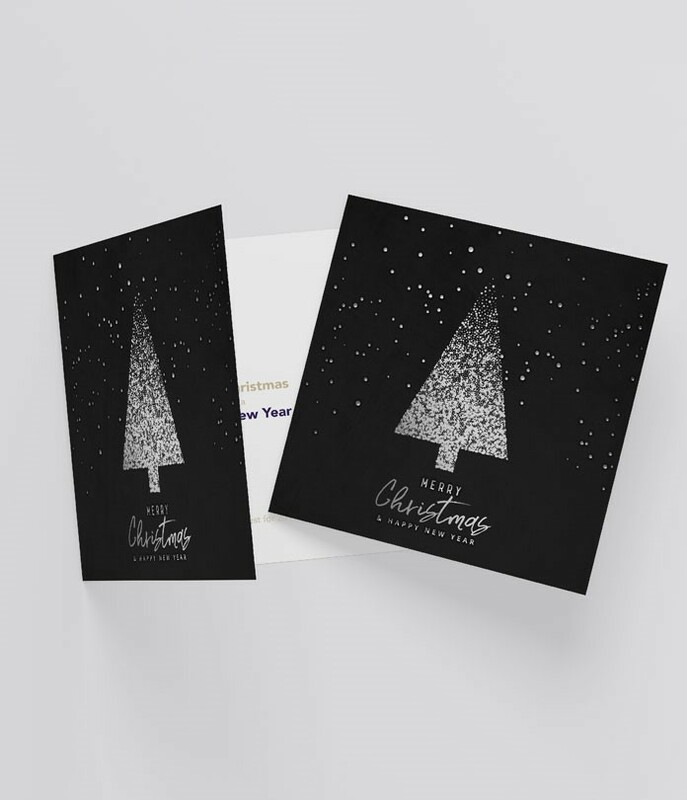 With options or gold or silver foil you can really make your cards stand out from the crowd, whilst the Sense UV textured UV to create exciting layers and patterns, making your greeting cards completely unique. Full colour to outside only (Indigo print), 450 Micron Greeting Card Board, Scodix Foil (gold or silver) and Scodix Sense to outside only, scored and trimmed (supplied flat). Prices subject to VAT. When uploading artwork please let us know in the comments if you would like gold or silver Scodix. Full colour both sides (Indigo print), 450 Micron Greeting Card Board, Scodix Foil (gold or silver) and Scodix Sense to outside only, scored and trimmed (supplied flat). Prices subject to VAT.